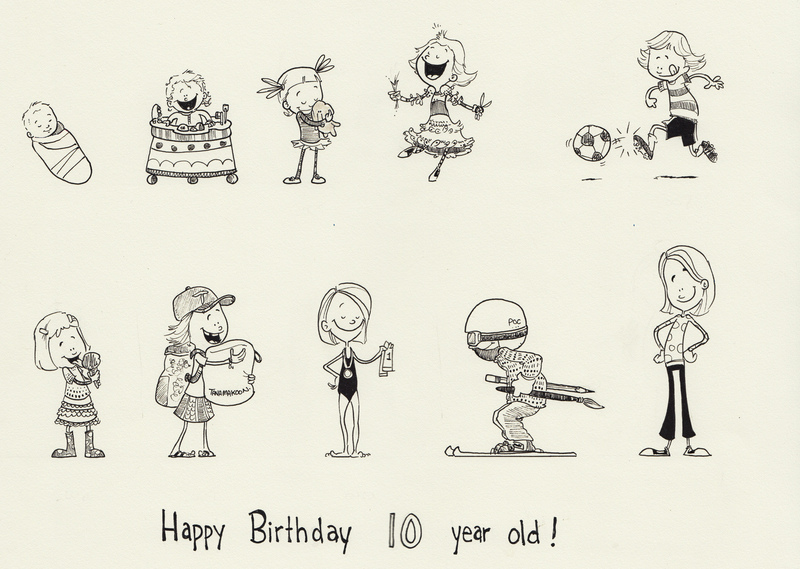 This entry was posted in Life, Parenting and tagged 10, birthday, dad, daddy blogger, decade, drawing, ink, parenting, parenting skills, parenting tips, sketchbook, ten by artofdad. Bookmark the permalink. Good to see you chronicling the adventures of parenthood. It goes by so quickly!